Introduction By @TrueGodImmortal – When we look at some of the greatest groups of all time, many people credit Wu-Tang Clan as perhaps the most influential for good reason. Their impact on the genre is undeniable, and their work together is unrivaled, but what really makes the group, or rather the Wu-Tang brand so special is that they’ve not only introduced us to a classic group that will always live on in legacy, but the members of the group crafted a legacy of their own. 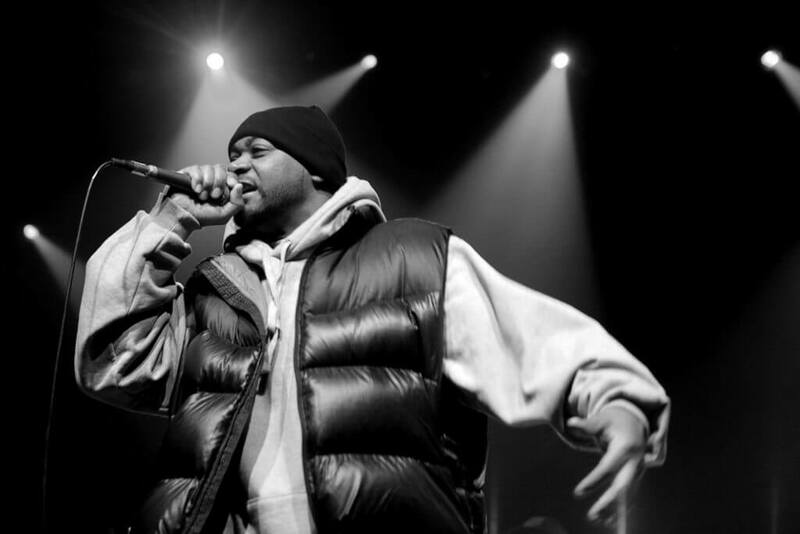 One of those artists that made a name for himself within and outside of the group is Ghostface Killah. Perhaps the most charismatic of the group and the most artistic, Ghostface is one of the greatest rappers to ever step foot in Hip Hop and over the years, he’s solidified his legacy more and more. With one of the best discographies in the genre, along with a very notable impact on other artists as well, Ghostface is an unsung hero in Hip Hop. Today, we wanted to pay homage and honor one of the best to ever do it in another DAR Legends profile. Let’s get into it. @CherchezLaPorsh – In the early 90’s, gangster rap was just starting to gain momentum and all the way over on the east coast in Staten Island, New York, a producer who would go by the name of The RZA was handpicking MC’s with various styles and rhyming strengths to form a group we would soon know as the Wu-Tang Clan. The group was packed with talent as ther nine members (10 with Cappadonna) would be one of the first crews to bring grime, grit and gangster rap to a wider audience and cement themselves as one of the greatest rap groups Hip Hop would ever see. With the success of the group’s debut album, The RZA would then expand to release solo work from each member to not only serve as an extension of the group but to highlight each member’s talent and abilities. 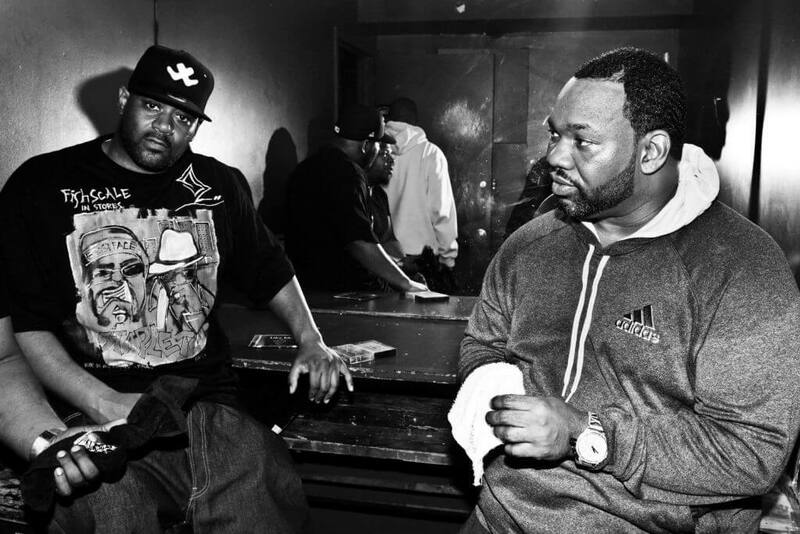 One of those members would be Ghostface Killah, the one member who lived “in the shadows” on the group’s debut but proved to be a vital member with the release of Only Built 4 Cuban Linx…. It was that album that allowed Wu fans to distinguish Ghost from the others. His voice, intonations, flow and lyrics were incredible. He complimented Raekwon so well that his own solo work would be highly anticipated and once released, it was well received by fans. 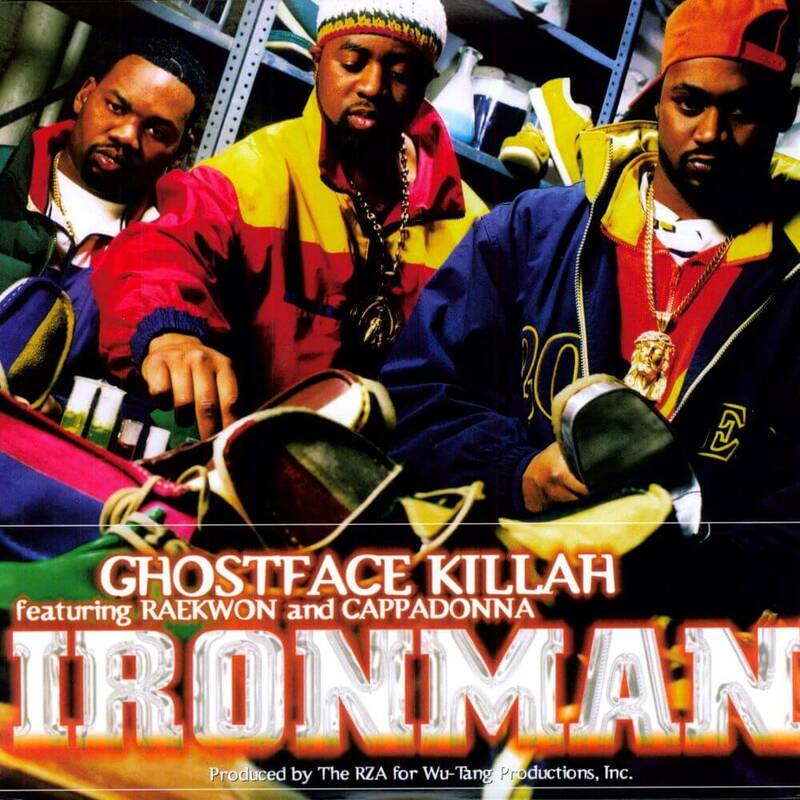 Ironman would instantly rank among favorite debut albums and each track provided something different from wisdom, wordplay, emotion and of course an all around coherent and enjoyable album. It didn’t take long before Ghost was considered one of the best MC’s in the Clan. 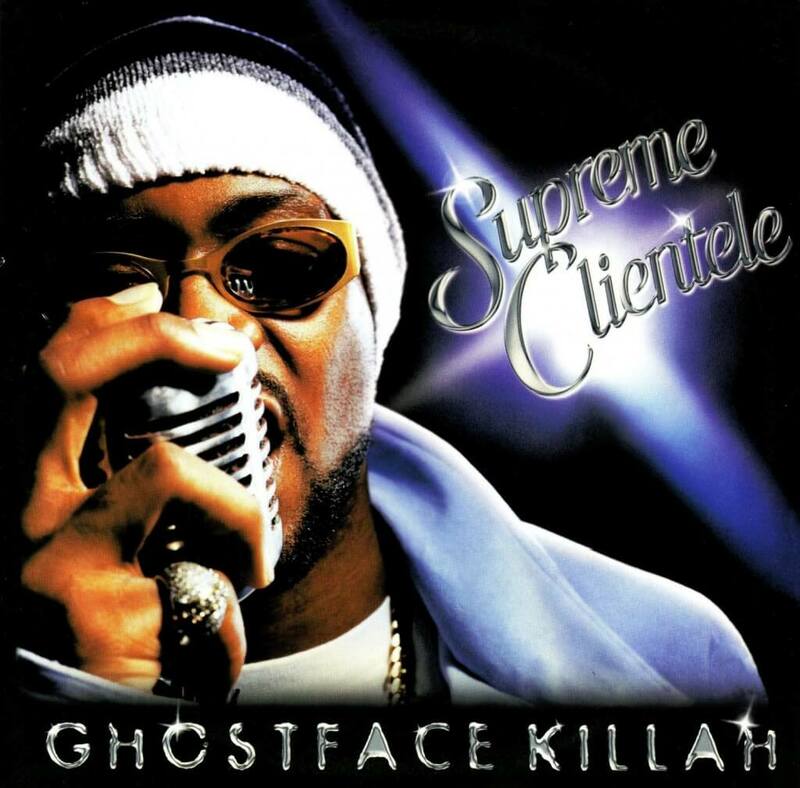 Early in the year 2000, Ghostface would release his sophomore project Supreme Clientele and with that, a new set of great tracks, incredible beats, and dope lyrics. By that time the Wu was fading out of its dominating ranks and it seemed as though, Ghost sparked some interest and the Wu became relevant again. 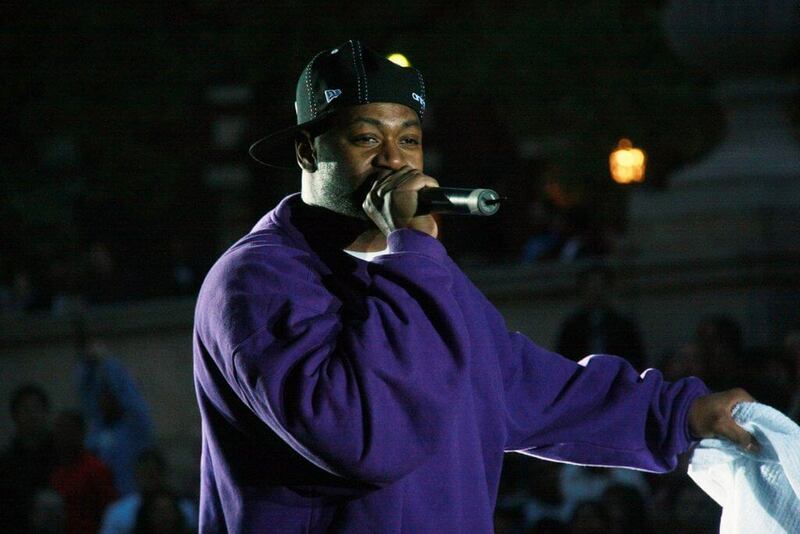 It didn’t take long before fans were referring to Ghostface as a legendary MC who had emerged from a legendary group. My favorite albums from Ghost’s catalog are Ironman and Supreme Clientele and while I appreciate all of the albums he’s put out, those two stand out because they are reflective of raw, unfiltered Ghost. “Buck 50”, “Cherchez La Ghost” and “Apollo Kids” as well as “Iron Maiden”, “Daytona 500” and “All That I Got Is You” are amongst my favorite tracks. 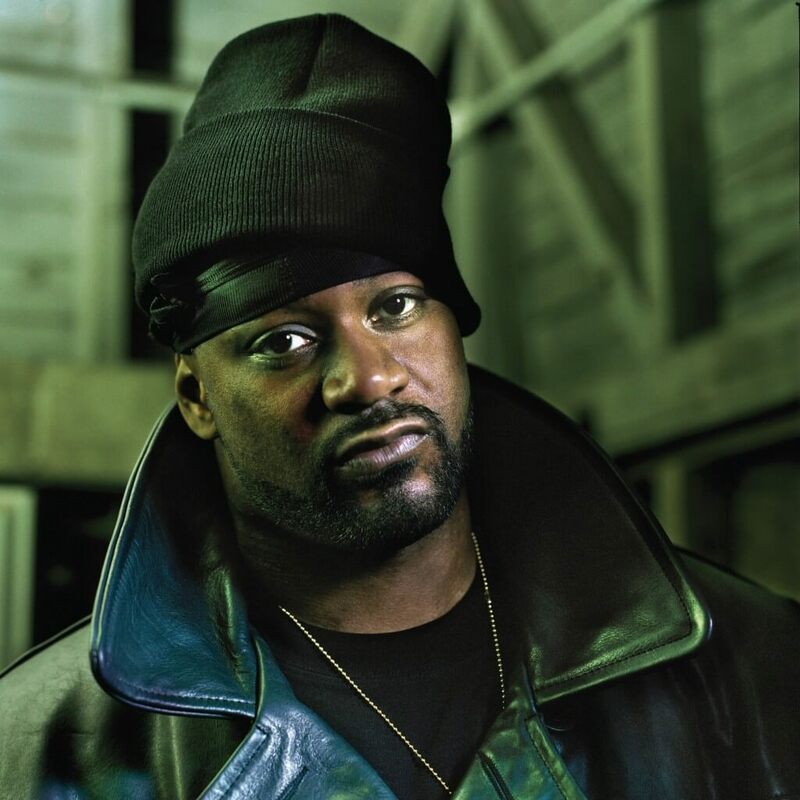 While many of the Wu members sort of fell off the radar, Ghostface stayed relevant throughout the years. He continued to drop albums (collabs and solo projects), make cameo appearances in movies and TV as well as getting involved in video games (albeit Def Jam ones). His newest ventures include WuGoo the THC vape cartridge (a joint venture with Killah Priest) which proved he had more to offer than his rap skills! Obviously, Ghostface’s popularity started with the Clan which was the perfect platform to introduce him to “mainstream” Hip Hop but over the years, he cemented himself as a legend founded by a legendary group. That voice was Ghostface Killah. When he released his solo album Ironman in 1996, the first single was “All That I Got Is You” feat. Mary J. Blige where we got to see Ghost’s storytelling reflecting on his hardships as a child and that song was so relatable for a lot of us growing up in the hood. One surprising thing about him is the amount of love songs he’s put out within his catalog. It all started with him collaborating on songs like “Camay” and “Ice Cream” then it lead to his singles, such as the most popular one in recent years, “Back Like That” feat. Ne-Yo. My personal favorite of those would have to be “Love” feat. Musiq Soulchild. There are other great Ghostface love related songs like “Never Be The Same Again” feat. Carl Thomas, “Baby” feat. Raheem Devaughn and so many more. For him to have one of the most uncanny styles, he always found a way to be on the radio as he did with songs like “Cherchez La Ghost” and “Tush” feat Missy Elliott. 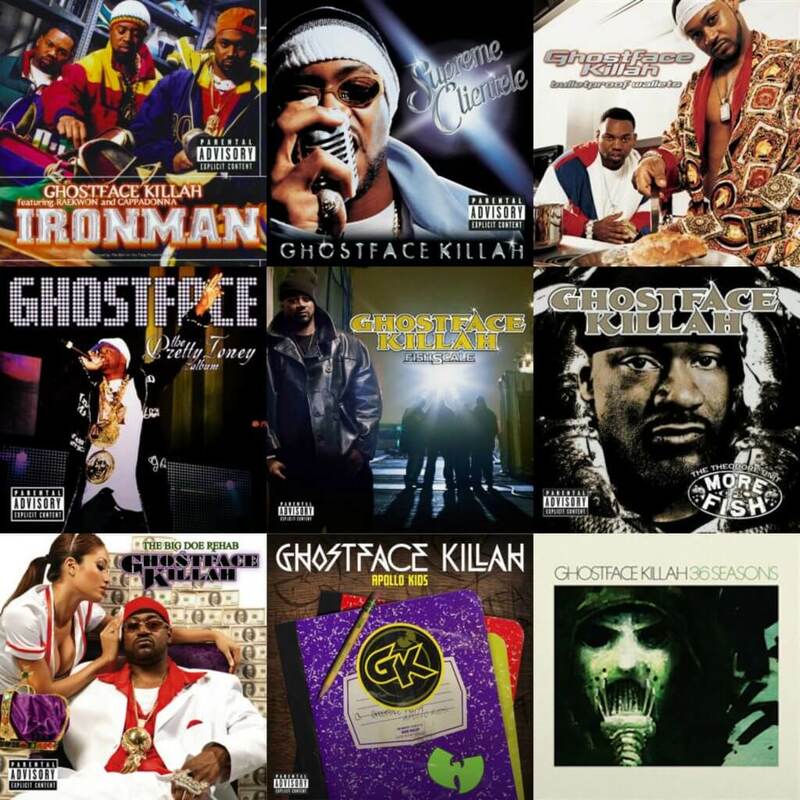 In terms of my favorite Ghostface music overall, these are my choices. Even though Ghostface is my overall 3rd favorite Wu Tang member behind Raekwon and Method Man, his Supreme Clientele album is number one when matched up against the rest of the Clan’s solos. He’s a MC that’s unique. Even if you tried to bite his style it wouldn’t come across well. The way he tells stories, switches his flow, his high energy on the track, the way he puts words together to describe something is amazing. Being that the Ironman comics existed prior to him naming his debut album that, it’s a fact that he helped many fans learn about the character, especially in our neighborhoods, so I’m glad they found a way to show respect to Ghost by putting his song and video “Slept On Tony” in the Ironman film. He’s spent the latter years of his career up until recently putting out projects that are joint efforts or heavily featured with multiple artists with diverse sounds. I have a personal story to share to close this out. Years ago, around maybe 2002 or 2003, I met Ghost in the airport. He was with a dope chick, he had on a purple robe, that big a** eagle bracelet and a medallion. Literally to this very day, that was one of the coolest things ever. That’s one of the things that makes Ghostface who he is and why he’s a true legend in the game. Outro By @TrueGodImmortal – Ghostface was my favorite rapper at one time. He’s still a top 10 all time legend in my book as a rapper and one of the most creative artists to come through the genre. 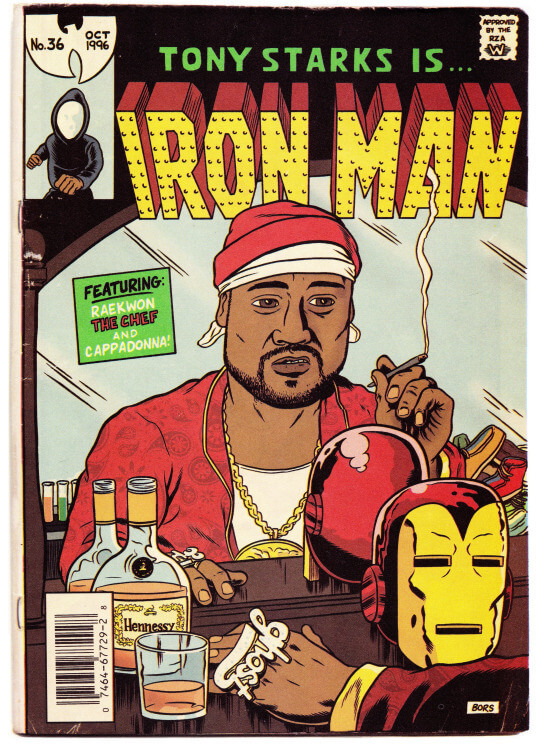 While I love his first two albums and consider them to be his best, there is so much more to the Ghostface story than just Ironman and Supreme Clientele. You could argue that Fishscale is right there with those two as a classic, and you could also argue that The Big Doe Rehab is one of the most underrated albums of the 2000s. His catalog has given us some of the most engaging Hip Hop tracks, and his knack for storytelling is top notch. In my opinion, he’s the best Wu member, and easily the best artist out of the crew, and his catalog is a very big reason for that, among other things. Ghost just has a personality that grabs the listeners and his production choices have and always will be some of the best. Not to mention, his contributions OB4CL, the Wu albums, and his infamous beefs, including his hilarious video to Action Bronson, which is still one of the best Hip Hop moments in recent years.